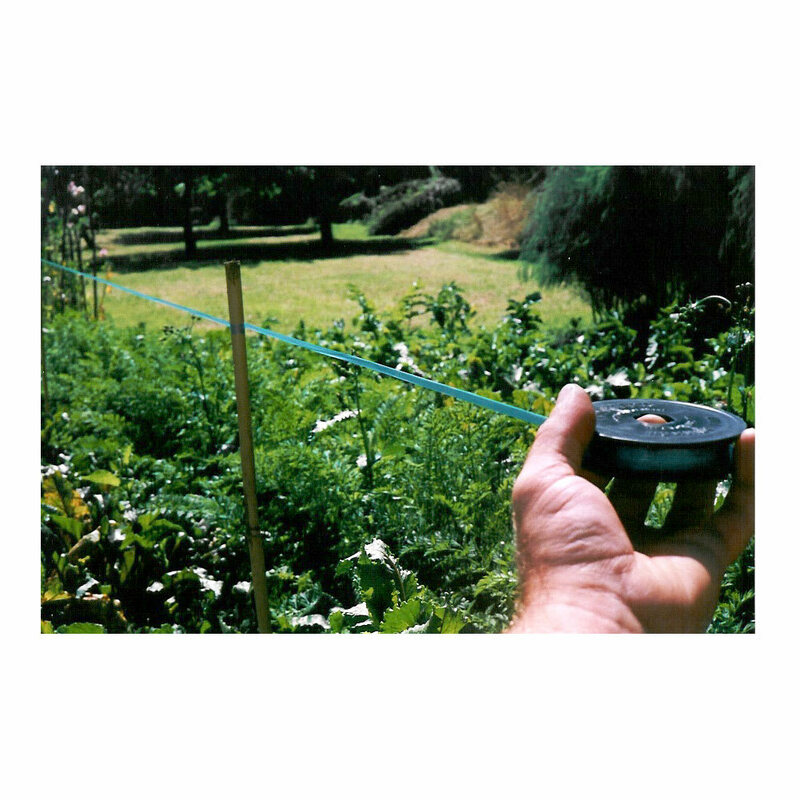 Birdscare is an effective bird deterrent made of polypropylene tape, which emits a penetrating vibration that birds won't go near. 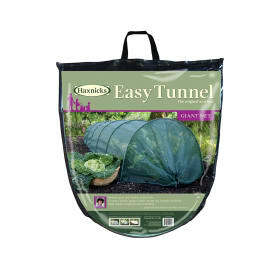 It is safe, simple, durable and easy to use. 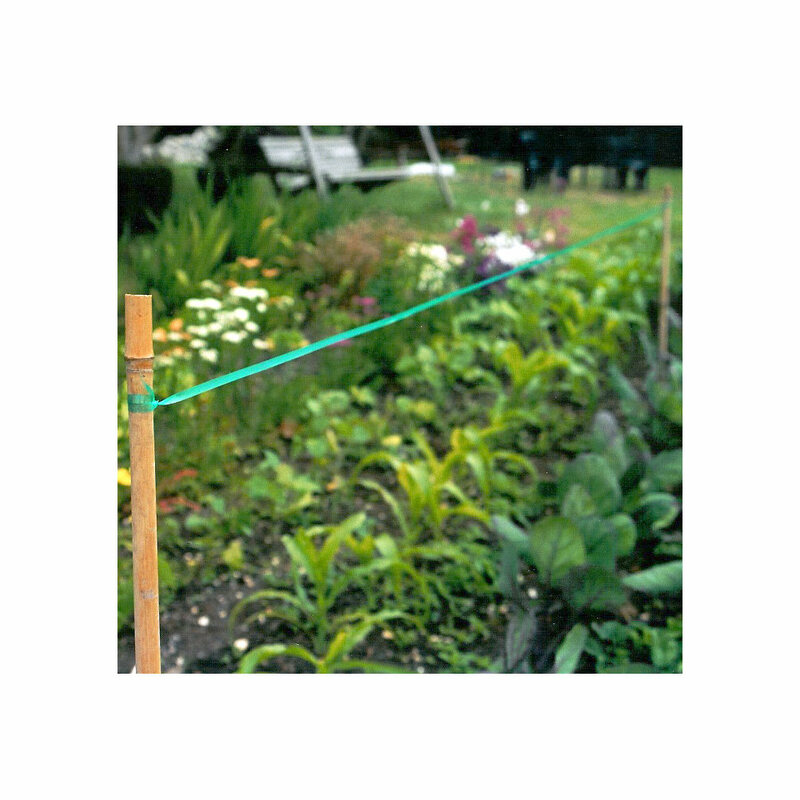 To keep birds out of the garden just stretch it between two stakes and with even the lightest wind it will start to emit the vibration. 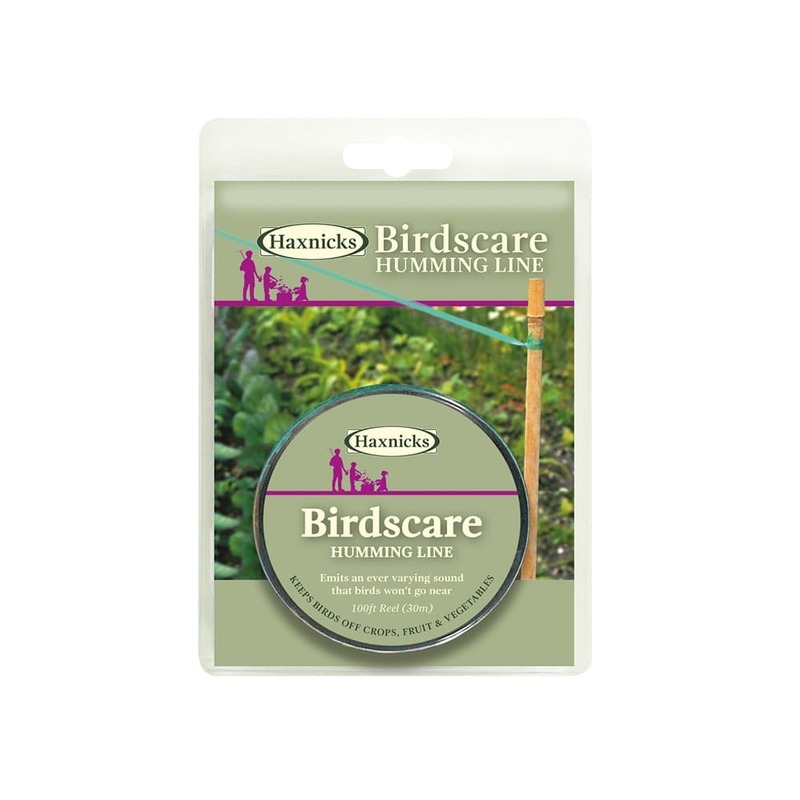 The combination of humming sound from the vibration and light reflecting off the tape make this simple product a very effective bird scarer. It also deters rabbits and other pests. Birdscare is harmless to crops, birds and animals. 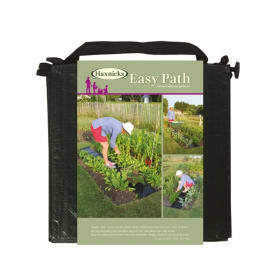 Helpful Haxnicks hint: Birdscare is ideal for protecting newly-sown lawns, and a favourite for yacht owners to keep the seagulls away!